Do you enjoy the out-of-doors? If so, Paonia and the North Fork Valley are a perfect destination for you. And, the Bross Hotel is the best location for your stay because it is within a block or two of restaurants and entertainment sites while being near biking and hiking trails. 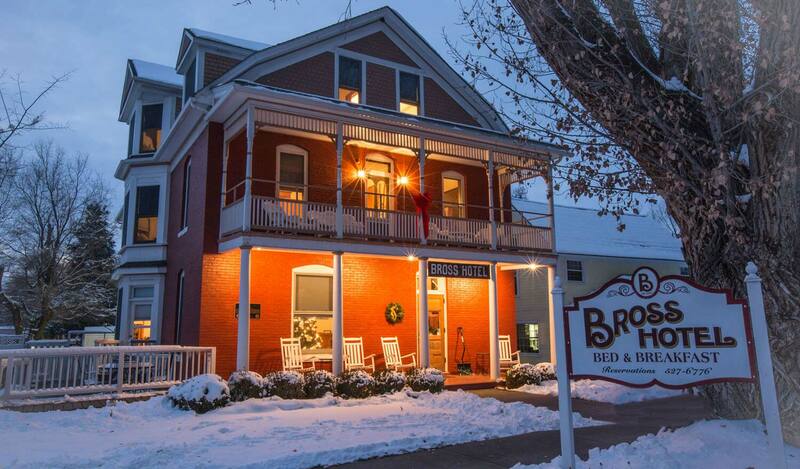 Come explore what the North Fork Valley has to offer outdoor enthusiasts while staying in the beautiful, historic Bross Hotel B&B. I’ll welcome your call at 970-527-6776. This entry was posted in Uncategorized and tagged Outdoor Activities by admin. Bookmark the permalink.